Find Yoga Wear, Compression Wear, Swim Wear on Industry Directory, Reliable Manufacturer/Supplier/Factory from China. 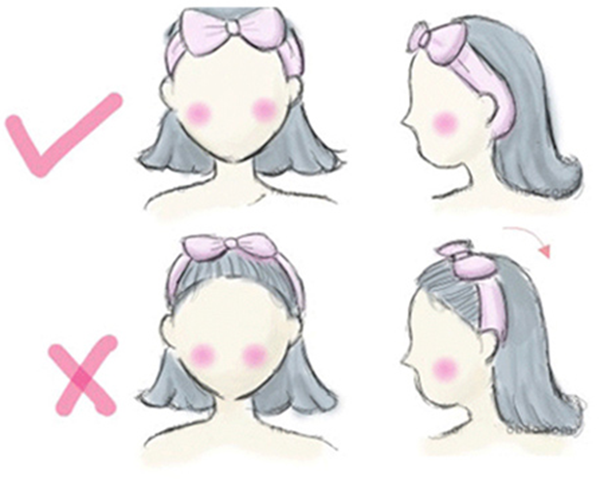 This is the basic style Headband. The headband is designed for dry the hair when facial cleaning. 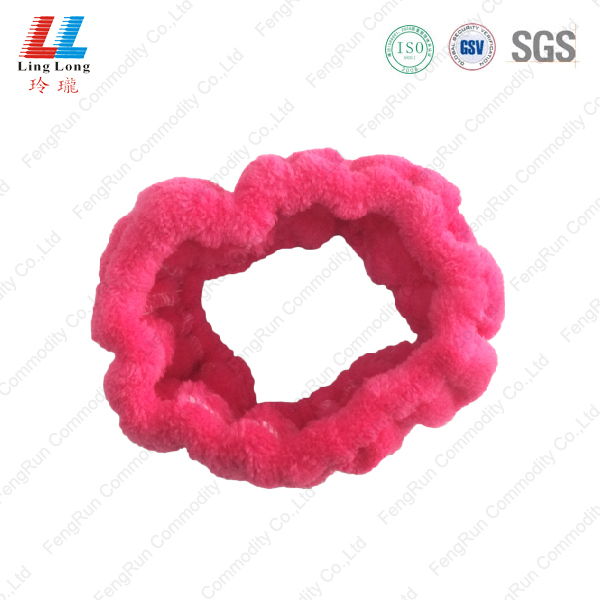 The hot pink headband is smooth and effective. It is widely used for women as the makeup is more common. Enjoy the convenience face washing and get good result. 1) Packing: string. 1pc/ oppbag, or customers request. 2) Shape/size/color: various shapes and colors option. OEM welcomed. 5) Delivery time: 25 days. 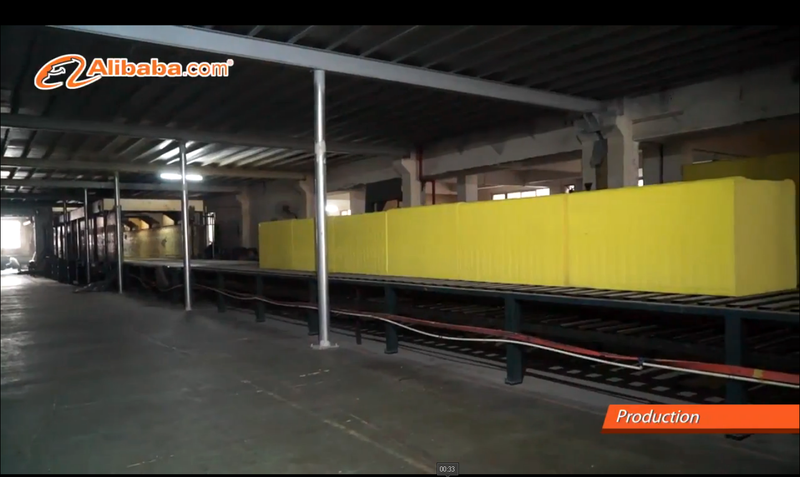 6) Advantages: Factory directly sells with high quality and competitive price. And we use environmental-friendly material, no toxin. If you need sample, we would like to provide to you ASAP. High quality, competitive price, and timely delivery guaranteed. 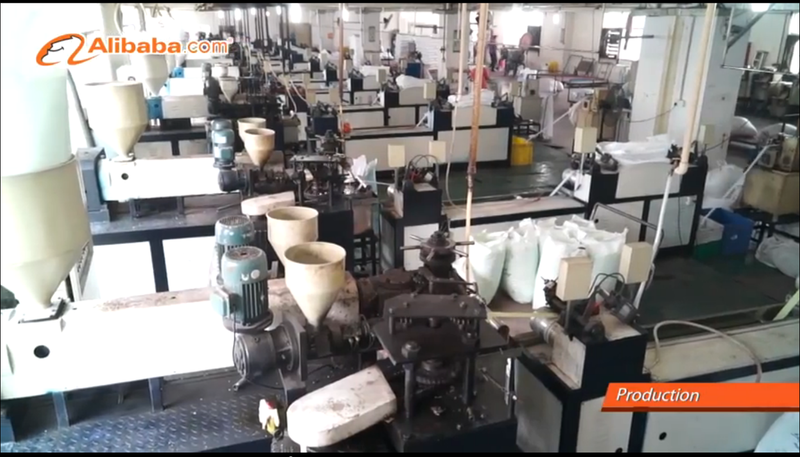 FengRun Commodity Co.,Ltd was established in 2002 in GuangDong Province. 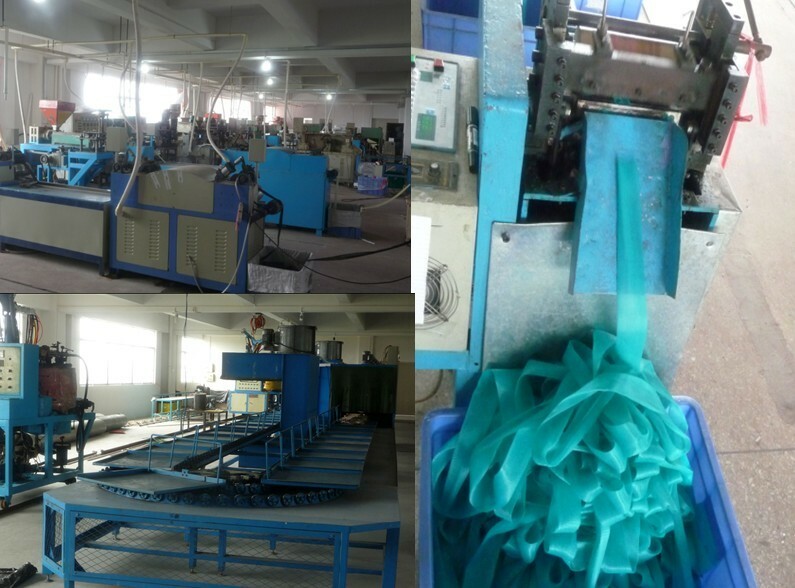 It covers more than 20000 square meters, specializes in producing and developing new shapes of sponge products & memory foam items. 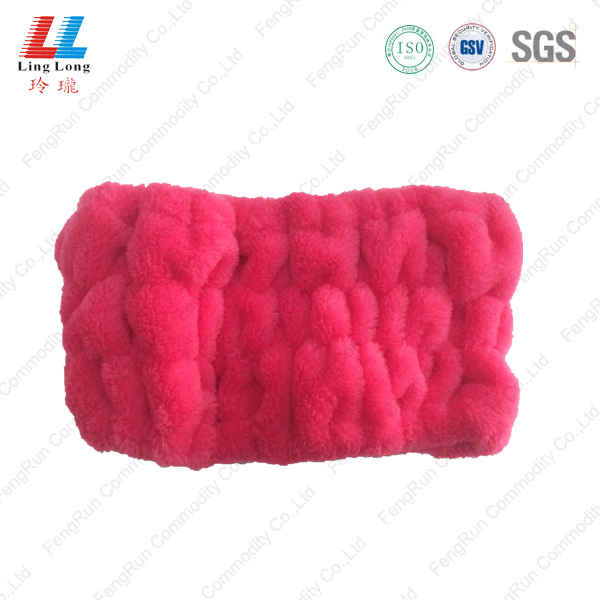 Since our rapid development, we are manufacturer of high quality sponge,bath and car sponge,nylon mesh ball,memory foam pillows,cushions,toppers as well as scouring pads and kitchen cleaning sponges. which including household furniture sponges etc. Our main market is Europe, USA , UK. We have cooperated with LUX, DOVE, AVON ,3M ,OLAY brands etc. "Focus on Customer, Base on Quality, Self-innovation and Meet Market`s Need" are our mission. 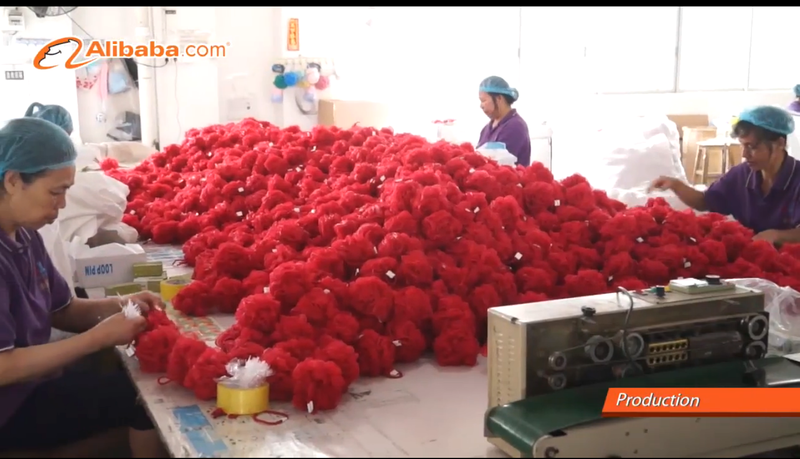 Also, we have a strong and responsible team which is made up of the excellent management, experienced sales, patient customer service, professional R&D, credible production and precise QC. We believe that quality products and intelligence creation are the foundation of our sustainable development, close communication and listening to customers' suggestions & ideas will keep our pace on the market trend and customers' satisfaction and trust are our most value and successful !! FengRun Commodity Co.,Ltd is looking forward to establishing the brilliant future with you. 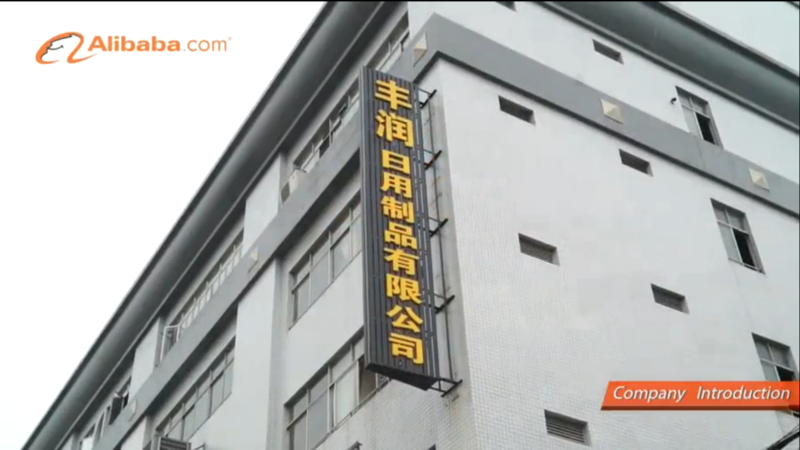 Company Name: FengRun Commodity Co.,Ltd. Copyright © 2019 www.nsyogawear.com All rights reserved.